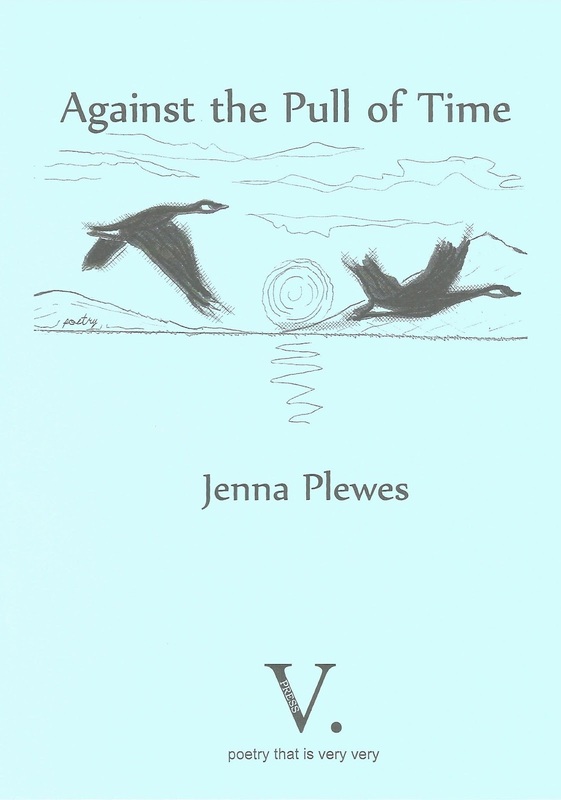 V. Press is very very delighted to launch Against the Pull of Time , a poetry pamphlet by Jenna Plewes. 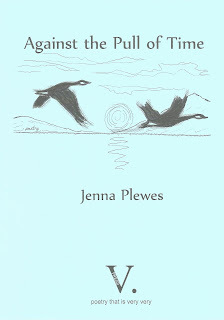 Against the Pull of Time is very very deep-rooted and seamlessly woven. A sample poem from the pamphlet may be enjoyed below. Here, ideas hatch like midges in sunlight. where you must set it free. Friday, 20 April: 5pm - 7pm, Bromsgrove Library, Parkside, Market St. B61 8DA. Welcome glass of wine. Friday, 15 June: 5.30pm , Harbour Bookshop 2 Mill St. Kingsbridge TQ7 1ED. Welcome glass of wine. 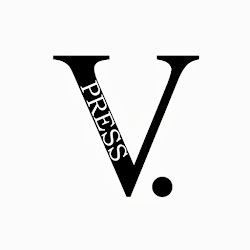 Saboteur Awards shortlisting - update!! !